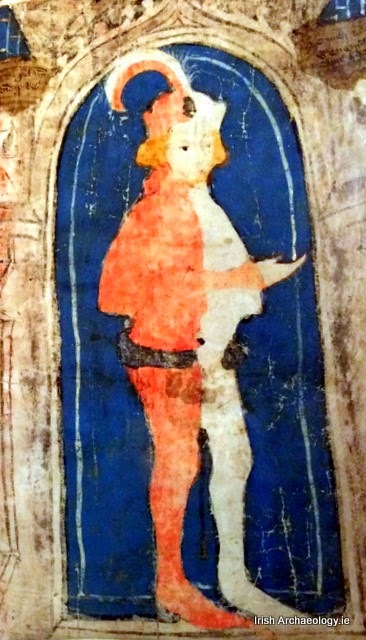 Over on risharchaeology.ie, they discuss "Split down the middle: parti-coloured clothes in 14th century Ireland" here. 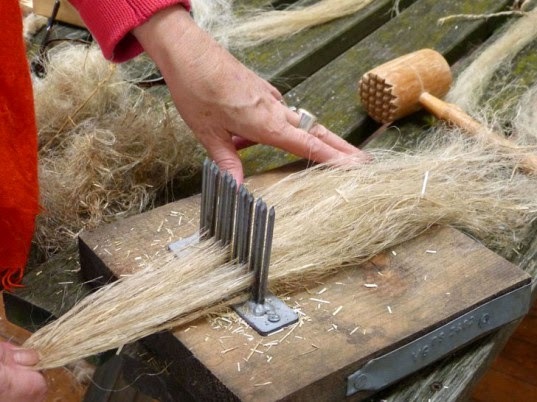 Also, on ecouterre.com, they show us how "A London Community Grows Flax to Turn Into Clothing" here. Finally, on the Medievalists.net, they featured "Move over Milan! 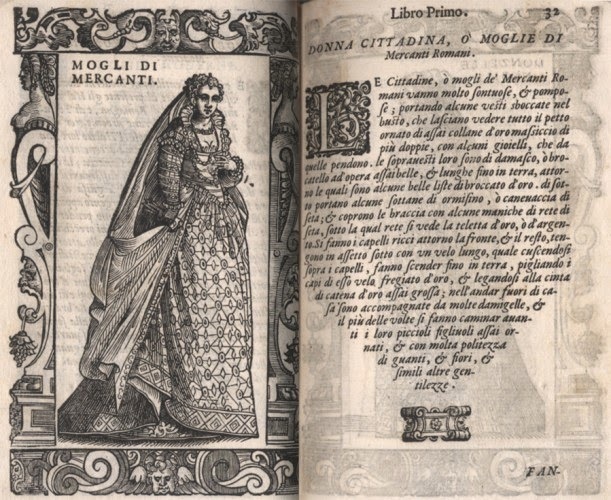 Late Medieval and Renaissance Fashion in Venice" here.